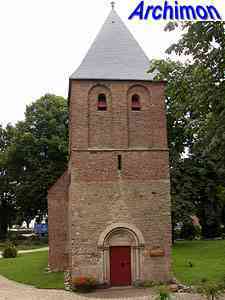 The church of Beek was first mentioned as a chapel of the monastery of Zyfflich in 1286, but is in fact older, the lower half of the tower dating from the 11th century. The original chapel burned down in ca. 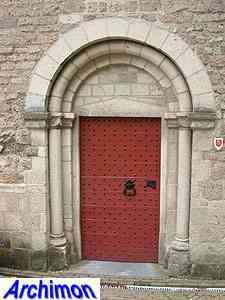 1380, its successor was partly destoyed by fire as well in ca. 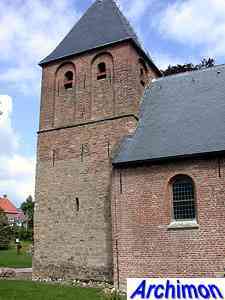 1450. 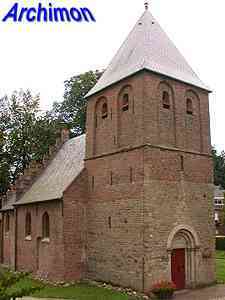 When Beek became a parish in 1536 the building was enlarged twice. 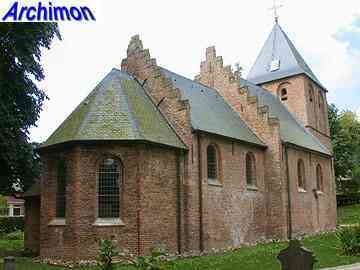 Although the vast majority of the Beek population were catholics, early in the 17th century, after the Reformation, the church became protestant. 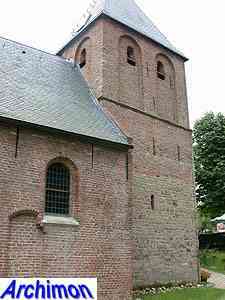 Once again the church was rebuilt; the upper part of the tower as well as the nave and the choir were all built in ca. 1650, possibly copying older shapes. 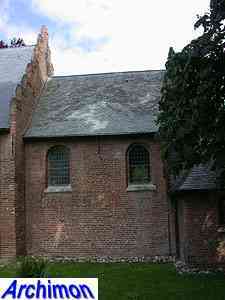 In the same period a small school was added to the back of the choir. When religious freedom was proclaimed at the end of the 18th century the church was not returned to the catholic majority. Instead it remained protestant property but the catholics were given the right to use it in the mornings. 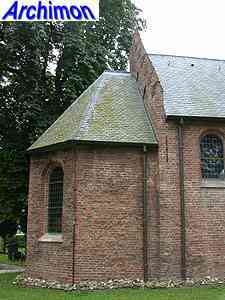 Although the protestants were responsible for the maintenance of the church, little work was done to the church between 1796 and 1826. 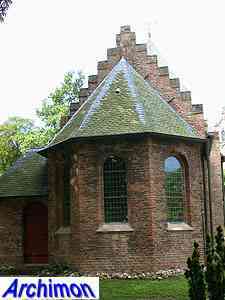 Instead, when the church had to be closed due to neglected maintenance in 1824, the protestants simply chose to use their chapel in Ubbergen while the catholics built a wooden shed on the other side of the tower. 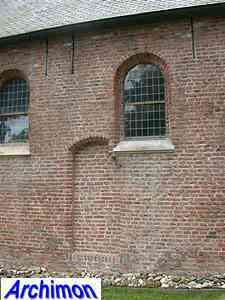 When the catholics moved into their new church in 1826 the protestants finally started maintenance of the old church. During a restoration in 1906-1909 by F.A. 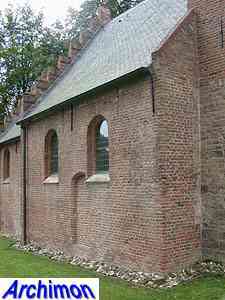 Ludewig the school was demolished and the current apse and the consistory were added, as well as the stepped gables at the back of the nave and the choir. 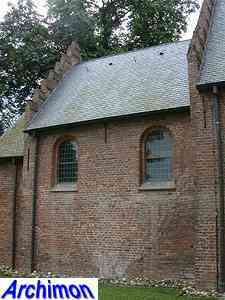 In september 1944 the church was badly damaged. Five years later it was restored. 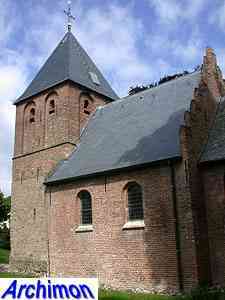 After yet another restoration in 2002, repairing several major technical mistakes made during the Ludewig restoration, the church was handed to a foundation in 2004.